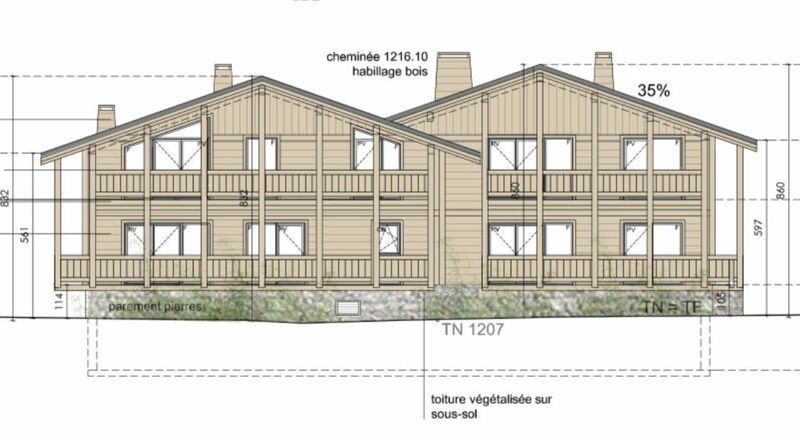 A luxury high quality build project of just five apartments at La Turche - Les Héliades. 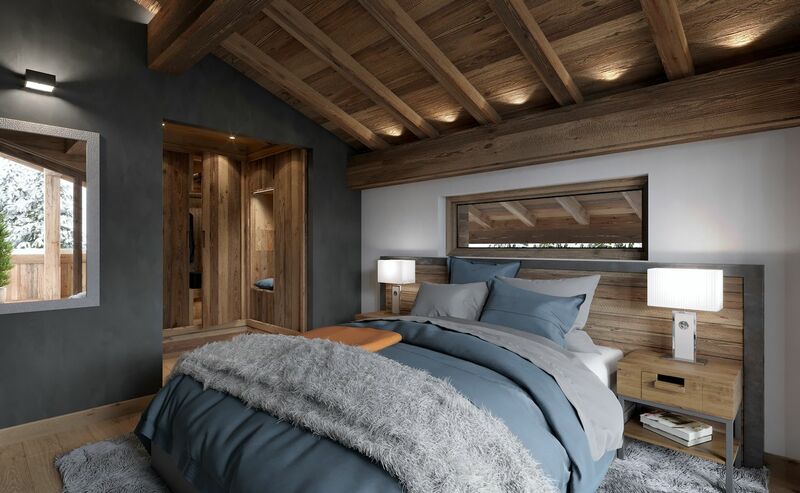 Each property will be individually finished to the highest specification with fully equipped modern bathrooms and kitchens. This penthouse apartment is 104m2, has four bedrooms, three bathrooms and two large terraces. 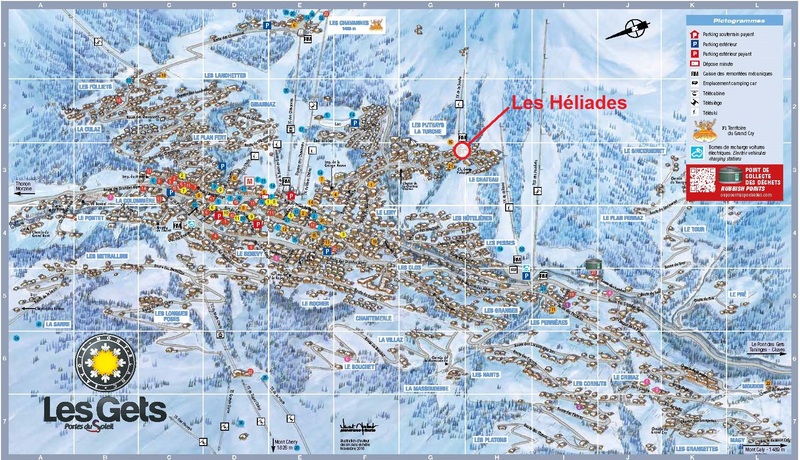 Les Heliades is located in the area of La Turche, Les Gets. 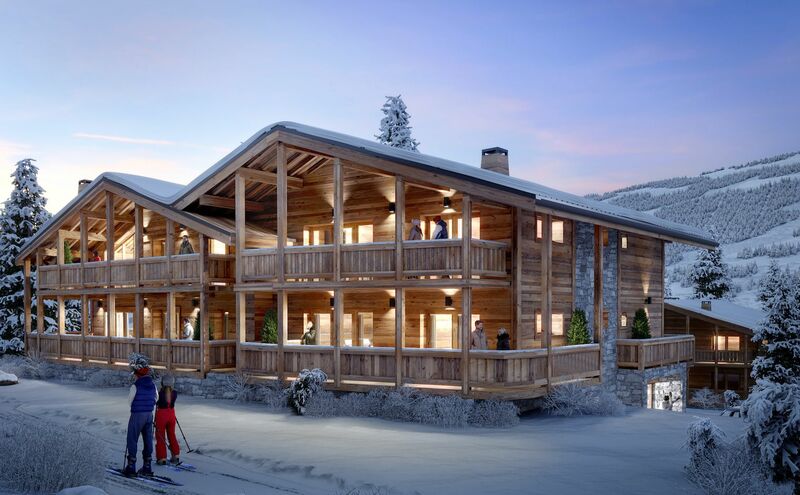 The residence building is designed to enable residents to ski-in and ski-out, has unobstructed views and is convenient for access to shops and the shuttle bus (to the centre of the village). 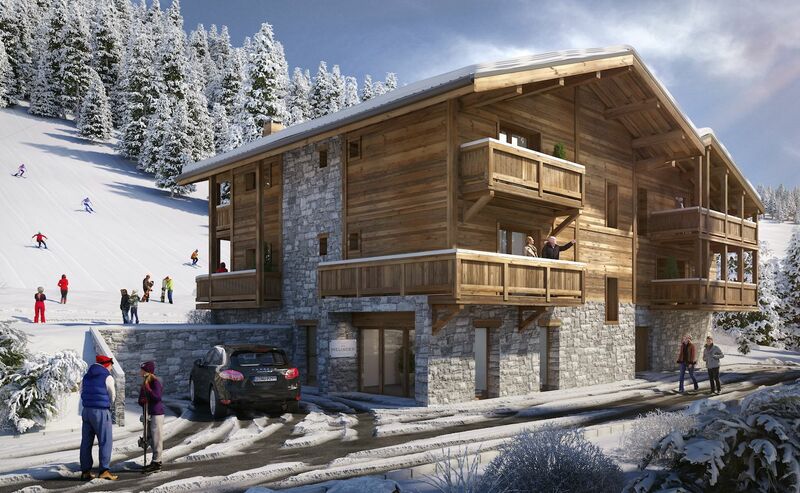 This new luxury development, Les Heliades, consists of 5 unique apartments (from 1 bedroomed with cabine to 4 bedrooms) in a new high quality residence. 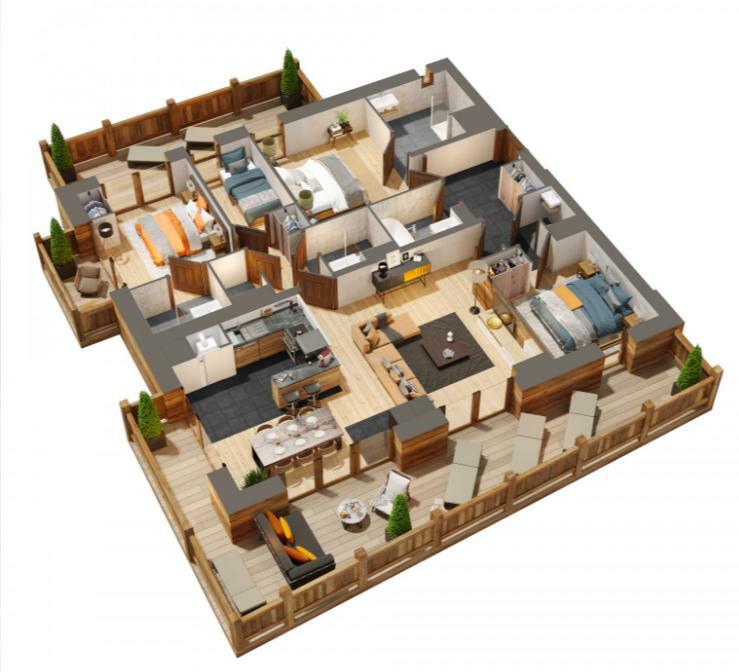 Apartments come with fully equipped kitchens, modern bathrooms and include the use of quality materials and finishes. A12. 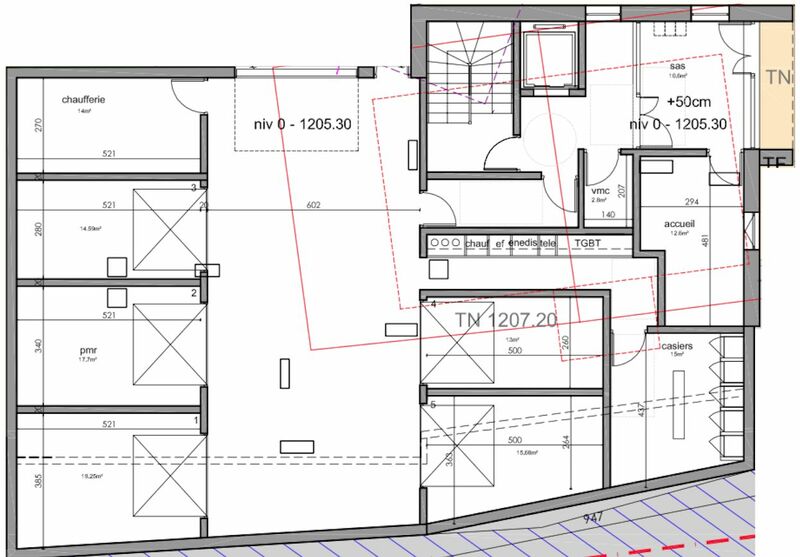 Second floor, 104m2. 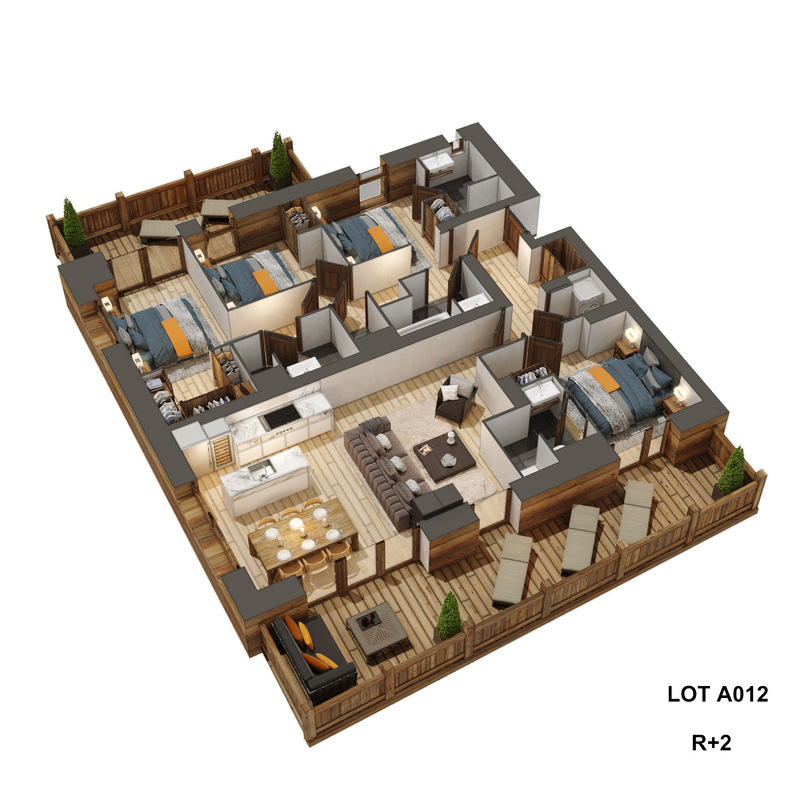 four double bedrooms. 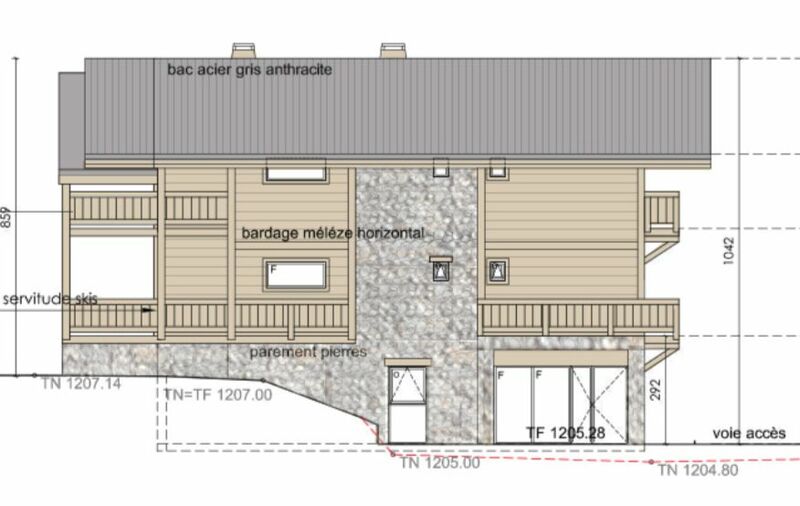 3 Shower rooms, 1 bathroom plus a separate WC. 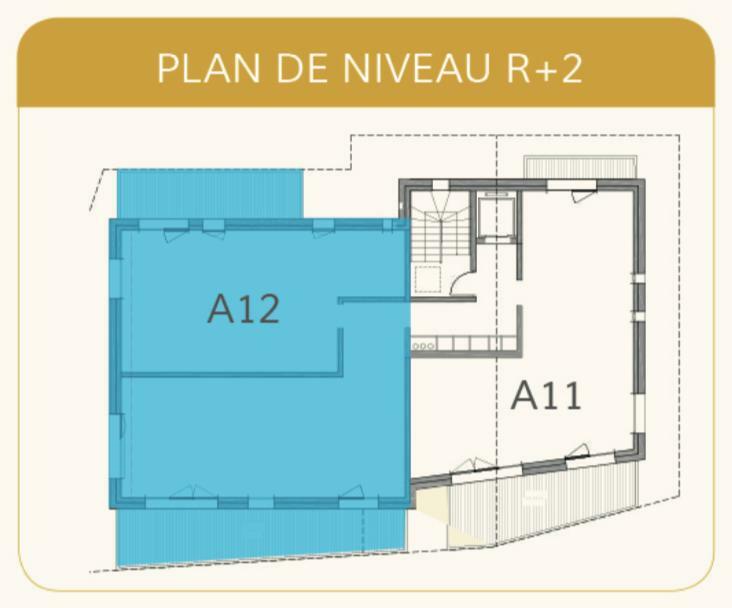 Two terraces (14m2 and 23m2). 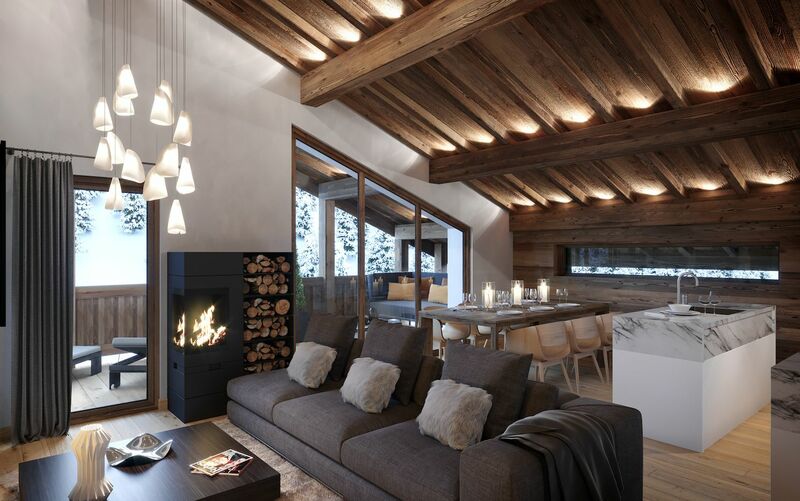 Price includes private ski locker. Garage also available for purchase. Agency fees payable by the vendor. Partner Agent Mandate - Delegation. 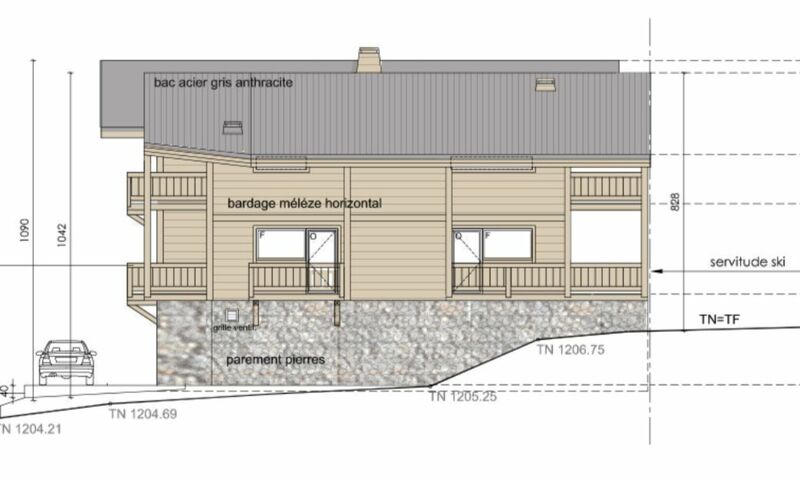 This property is part of a buildings that includes 5 lots (5 apartments). Management fees: To be determined. 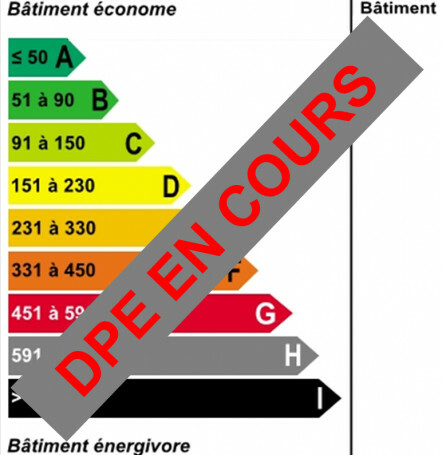 Energy Rating (DPE): To be determined.